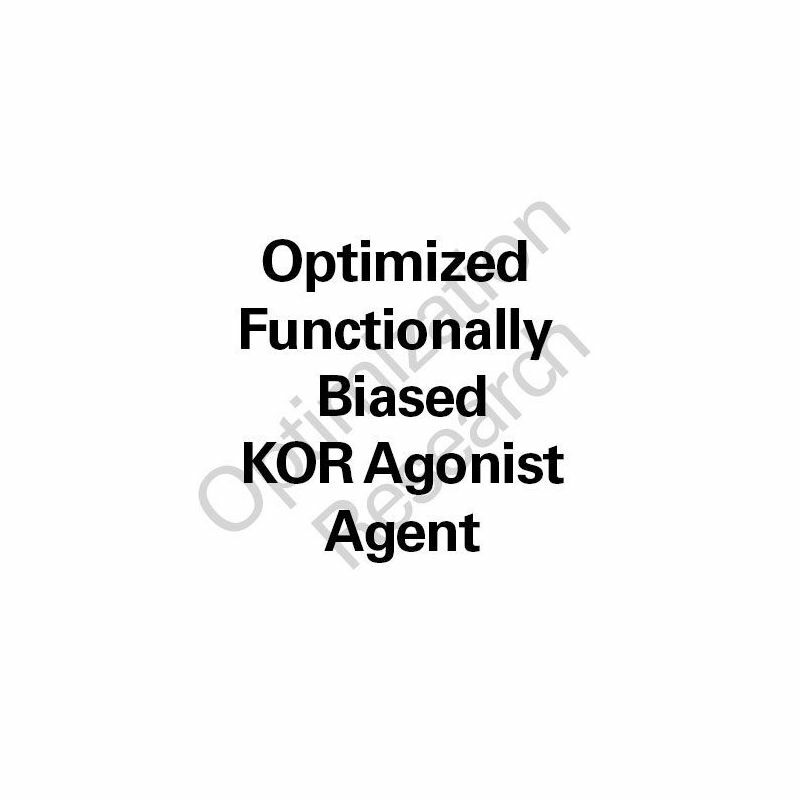 FBKA-OX Functionally Biased KOR Agonist: Expresses biased agonist efficacy at the kappa opioid receptor (KOR) which displays a superior therapeutic index with higher degrees of efficacy for beneficial parameters and reduced potentials for classical KOR agonist adverse effects. Research Indications: analgesic research, addiction cessation research, antidepressant research, and anxiolytic research. 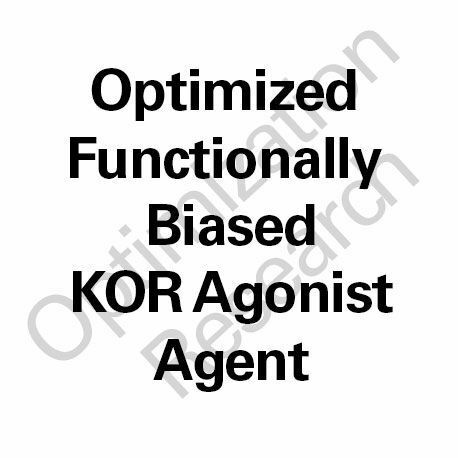 FBKA-OX Functionally Biased KOR Agonist is an Optimized Xtract herbal ligand that expresses biased agonist efficacy at the kappa opioid receptir (KOR) which displays a superior therapeutic index with higher degrees of efficacy for beneficial parameters and reduced potentials for classical KOR agonist adverse effects. FBKA-OX is intended to be clinically assayed at dose arms of 50mg and 100mg b.i.d. 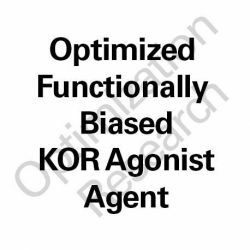 Potentials for adverse effects as seen classically with KOR agonists are not anticipated to be demonstrated within the dose range that expresses therapeutic efficacy as per results seen in prior in-house unpublished animal model in vivo assays. Only at a dose range of approximately 200-250% of the viable therapeutic dose range were potential adverse effects of notable sedation and inferred dissociation-related behaviors demonstrated. Some stimulatory effects was noted within enhanced locomotor activity as seen within the lower dose range. No toxicity was seen at any doses assayed. Goals targeted to analgesia/analgesia-sparing, anti-addiction, antidepressant, and anxiolytic effects are within the scope of the intended trials from sound results within the prior animal assays.